Nowadays we hear of retailers getting hit by data breaches on a regular basis. But how do we keep track of which ones, and whether or not your data is at risk? 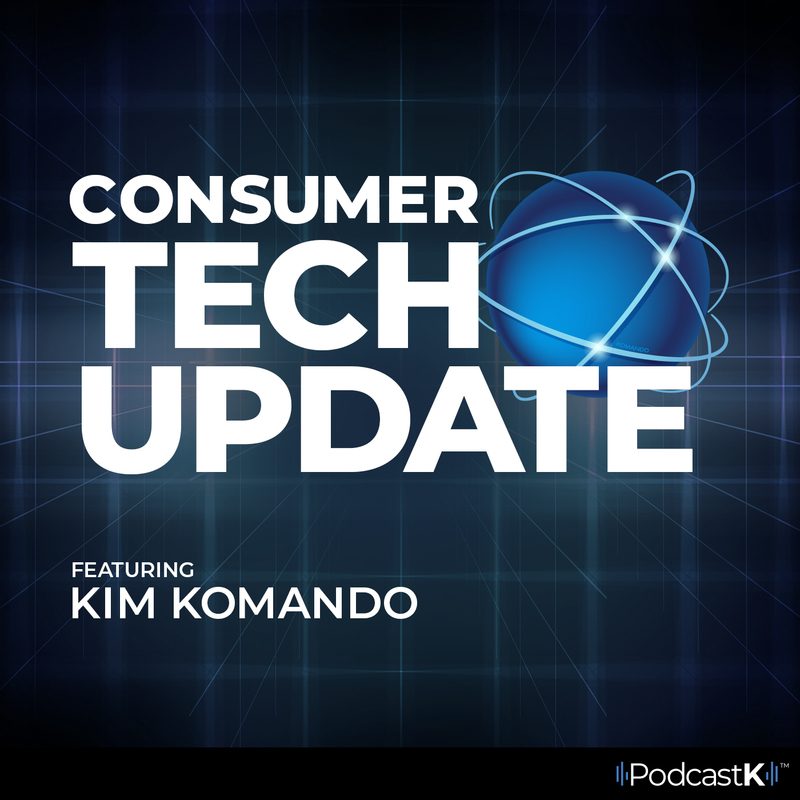 Kim Komando has made it easy. Here are the top retailers that likely had been hit. Check your credit cards!